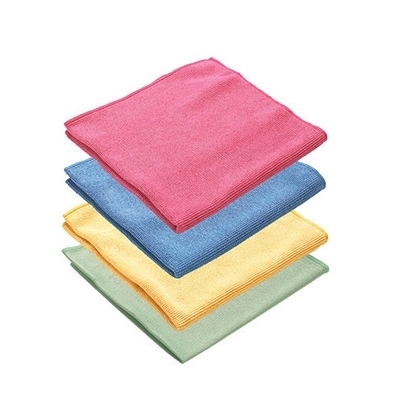 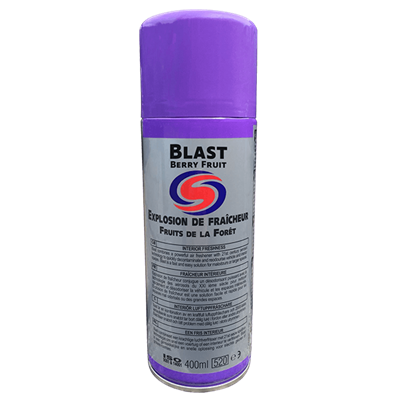 Foam tyre dressing - Autosmart Tyre Dandy is the fastest way to restore an 'as new' appearance to tyres. 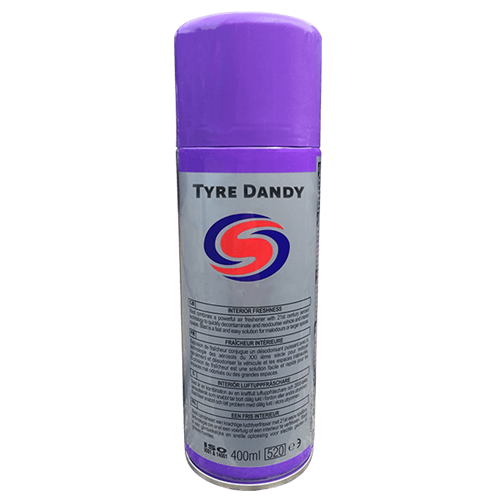 Tyre Dandy effectively cleans and conditions rubber in one operation, restoring flexibility and inhibiting cracks. 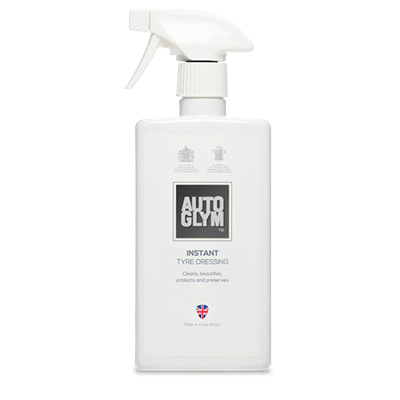 Autoglym Silicone Free Sheen 5ltr imparts an attractive new appearance to tyres and rubber parts.